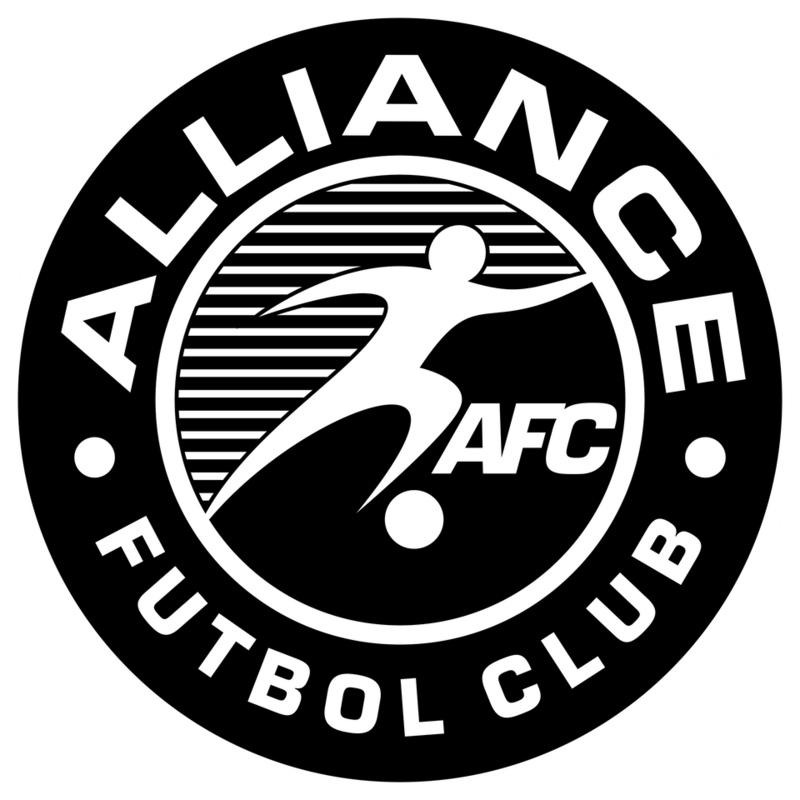 Alliance FC individual and small group training!! We are happy to announce a ball mastery program with professional soccer player, Anthony Grant, offered to Alliance FC players only! Anthony Grant Bio- Anthony Grant played two years of college soccer at McKendree University before transferring to Bowling Green University for two more years. 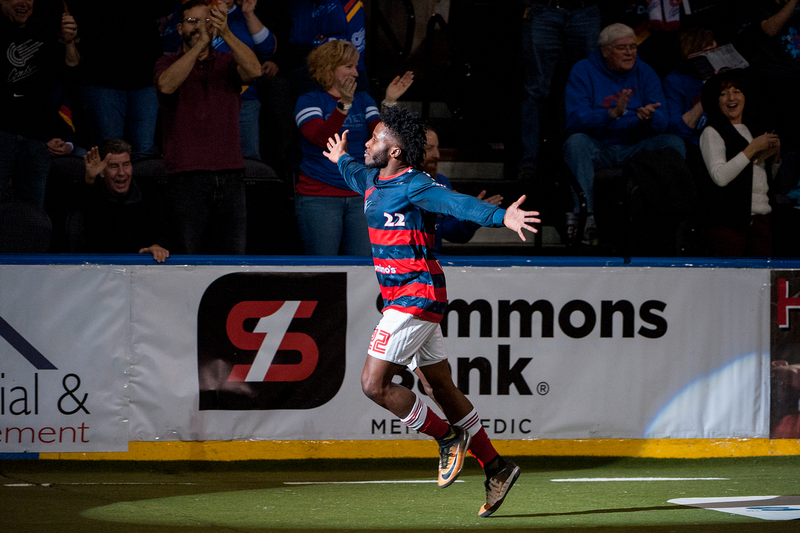 Since then, Grant has made appearances for the Syracuse Silver Knights of the MASL, the Seacoast United Phantoms of the USL PDL, and the Richmond Kickers of the USL prior to signing with the Kansas City Comets.